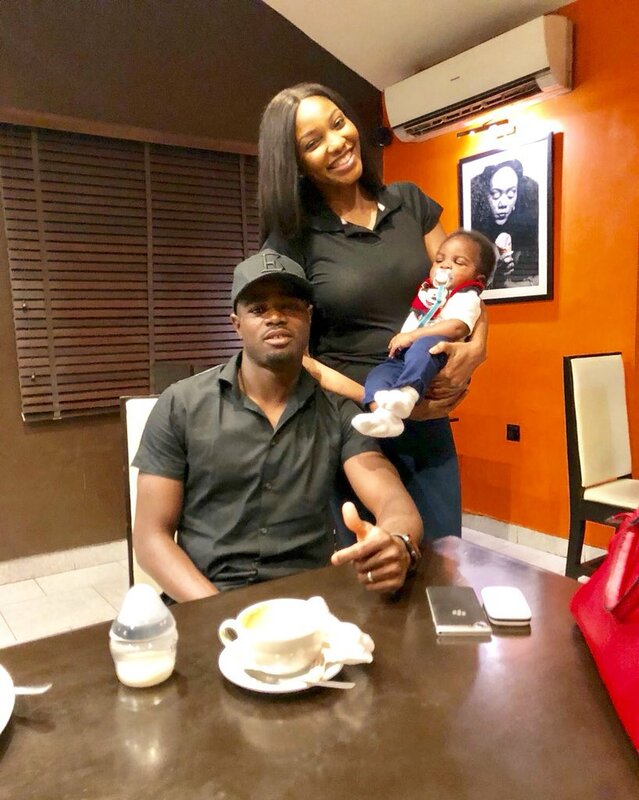 Monaco of France defender, Elderson Uwa Echiejile says he is glad to return home, to reunite with his wife and baby, following several days away on international duty with the Super Eagles. 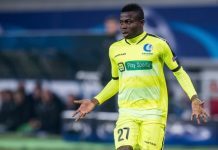 Echiejile, who played on loan last season at Cercle Brugge of Belgium, said he is happy to be back home to relish positive vibes from his family. 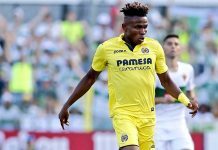 This is just four months after the former Insurance of Benin City, Stade Rennes of France, Sporting Braga of Portugal, Sivaspor of Turkey and Standard Liege of Belgium left-back welcomed a baby boy with his wife, Vwemo. Echiejile and Vwemo got married in December 2016 and welcomed a baby boy together in March, for which the 30-year-old defender was equally excited. 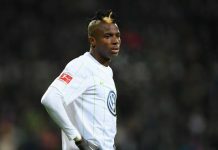 Now that he is back home, after a long absence with the Eagles, Echiejile has put off all football matters for now.